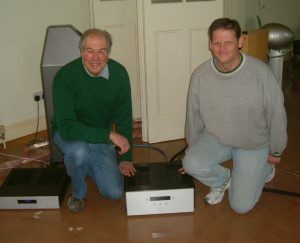 Jim White of Aesthetix (right) presents Ivan Kursar of Cool Gales with Europe’s first Atlas amp during a visit to Cool Gales in December 2007. 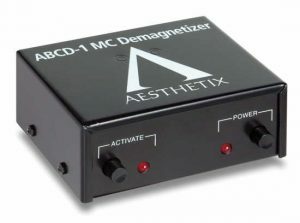 We at Cool Gales love Aesthetix equipment, so it should come as no surprise that we sell more of it than anyone else in the UK. 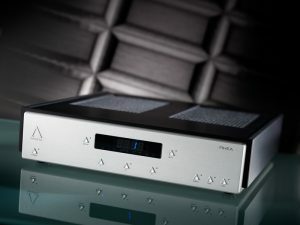 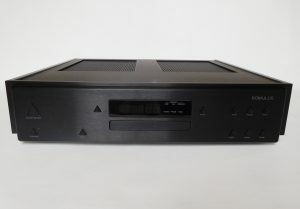 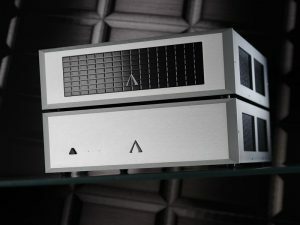 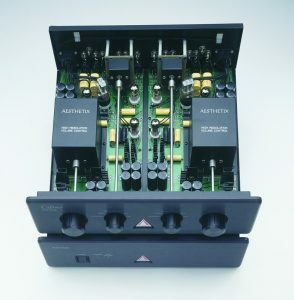 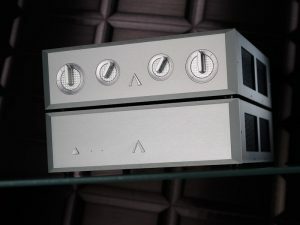 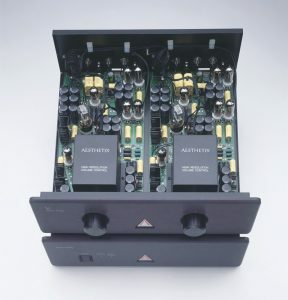 First and foremost, what we love about Aesthetix is the beguiling, liquid musicality, combining the tonal qualities of the finest vintage valve gear with the precision, transparency, and frequency extremes of the best modern solid-state amplification. 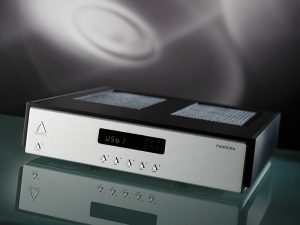 The physical styling is simply beautiful: cool and understated. 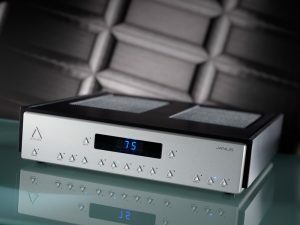 And the company that stands behind this wonderful equipment is one of the most innovative and quite possibly the friendliest in the industry, starting at the top with its founder and resident genius, Jim White himself. Whatever your musical tastes, audition Aesthetix at Cool Gales (or better yet, in your own home), and you’ll be a convert.